Read a free excerpt of my sword-and-science fantasy adventure! Happy reading! 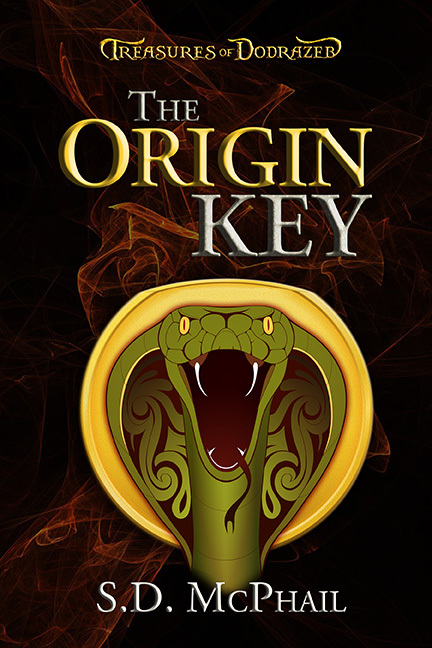 Treasures of Dodrazeb: The Origin Key, is a sword-and-science fantasy adventure set in the third-century. While on a quest to avenge a horrific attack on his father the king, a Persian warrior discovers a strange kingdom isolated from the rest of the world. He thinks the villain is hiding there, but a sly princess is determined to sabotage the Persians to protect her kingdom’s ancient secrets. What is she so desperate to keep hidden? Get your copy on Amazon.com!